Welcome! 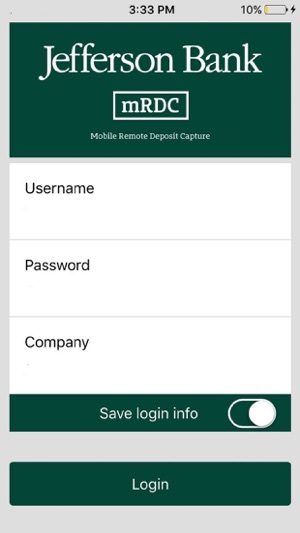 This application is intended for existing Business users of the Jefferson mRDC service and requires enrollment prior to use. Please contact Jefferson Bank at (210) 736-7230 for additional information. 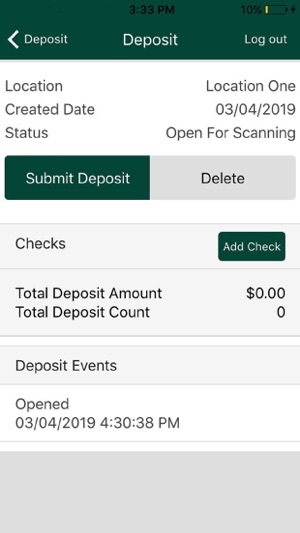 Multi-item batch functionality to create deposits with multiple checks in a single deposit. New easy to use look and feel as well as an improved workflow. © 2013-2018 Jack Henry & Associates, Inc.